For those of you with cats, you can get a free sample of Fancy Feast Purely Cat Food! 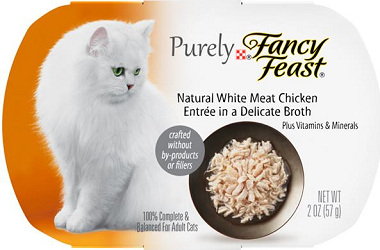 Get a FREE Fancy Feast Purely Cat Food Sample click the try it now button and fill out the form. You can expect to receive your sample in 6-8 weeks.